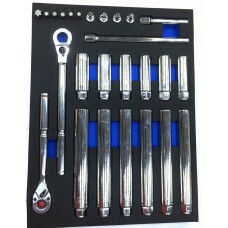 Material: CR-VFinish: Sanding Mirror ChromeContents13PC- 17H(3/8”Dr.) 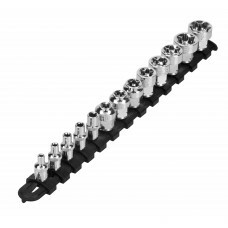 2 Way Super Short Socket (Metr.. 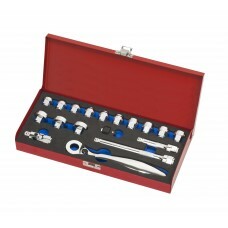 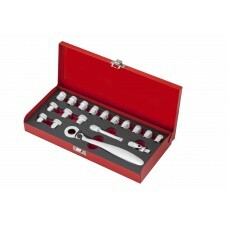 Contents:8PC- 17H x 3/8”Dr. 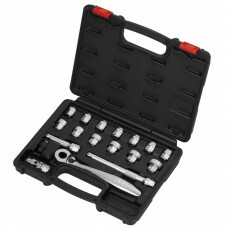 Super Short Star-E Socket E10-12-14..
Material: CR-VFinish: Sanding Mirror ChromeContents1PC- 17H Act Insert-Snap Wrench 1PC- 3/8"Dr. Wo..
Material: CR-VFinish: Black & PolishContents1PC- 17H Act Insert-Snap Wrench2PC- 3/8"Dr. Extensio..
Material: CR-VFinish: Sanding Mirror ChromeContents1PC- 17H Act Insert-Snap Wrench2PC- 3/8"Dr. Exten.. 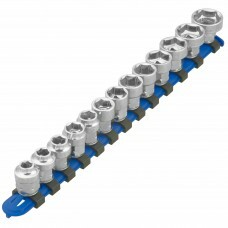 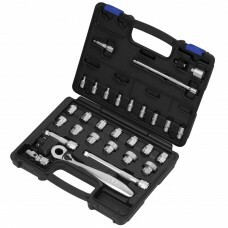 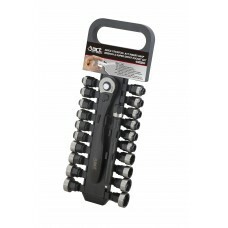 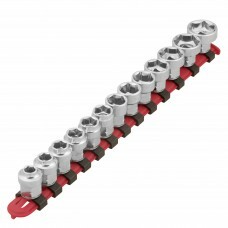 Contents:1PC- 17H Act Insert-Snap Wrench2PC- 3/8"Dr. Extension Bar 3", 6"1PC- 17H x 3/8"Dr. Quick R..
Material: CR-V Finish: Black & PolishContents:1PC- 17H Act Insert-Snap Wrench1PC- 3/8"Dr. Wob.. 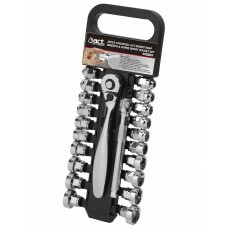 Contents:1PC- 17H Act Insert-Snap Wrench1PC- 3/8"Dr. Wobble Extension Bar 3"1PC-17H x 3/8"Dr. Quick ..
Material: Socket & Wrench: CR-V / Bits: S2 Finish: Mi..
Material: CR-V Finish: Sanding Mirror ChromeContents1PC- 17H Act Insert-S..
Material: CR-V Finish: Sanding Mirror ChromeContents1PC- 17H Act Insert-Sn..